Discussion in 'iPhone and iPad Games' started by nguyenanthony88, Apr 17, 2015. 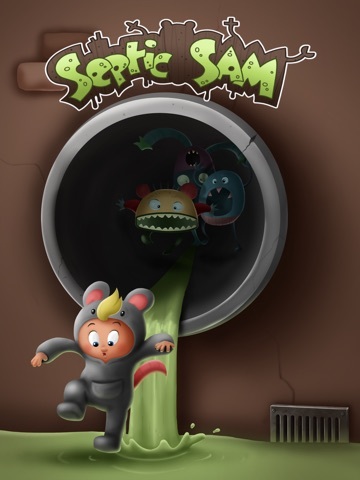 Guide Sam in his journey to escape a mysterious underground sewer world! 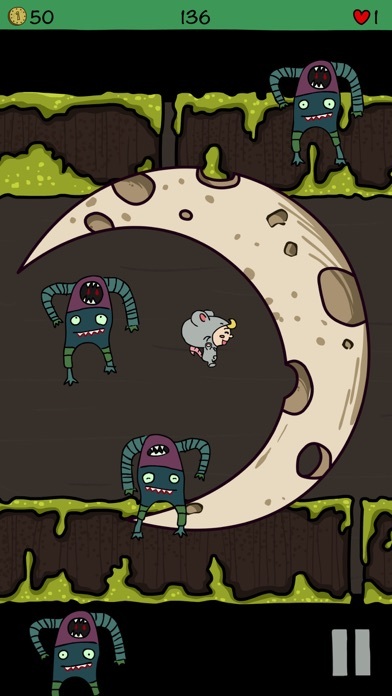 Tilt your way through endless obstacles and monsters that try to stop you from leaving. 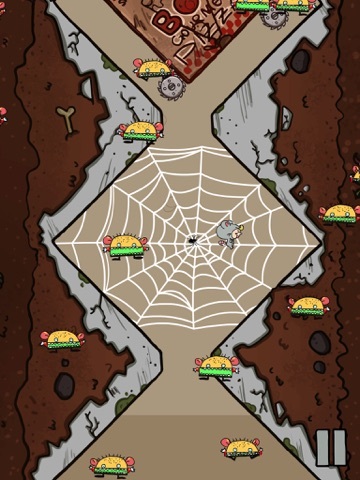 Play Normal Mode to try and survive as long as possible or Adventure Mode to complete 25 exciting levels. 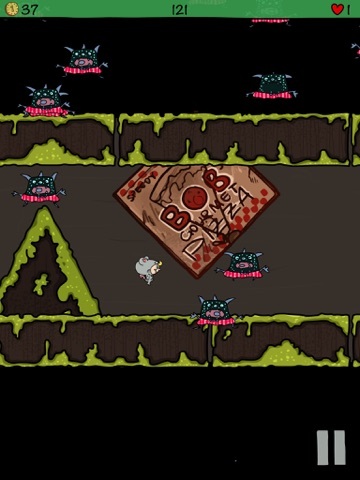 - Simple tilting controls easily navigate the character in all directions. - Game Center leaderboards to compete with friends. 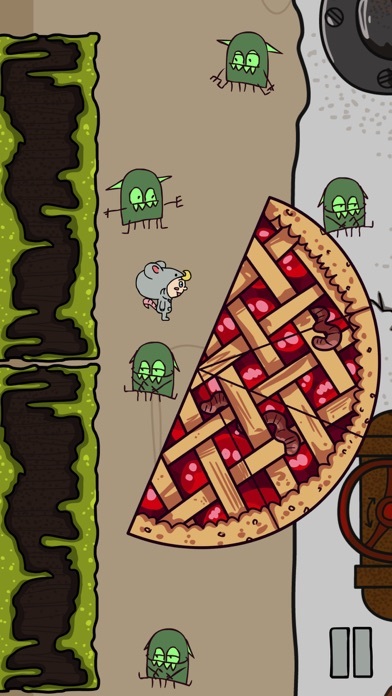 - 24 Achievements that unlock portraits of monsters. 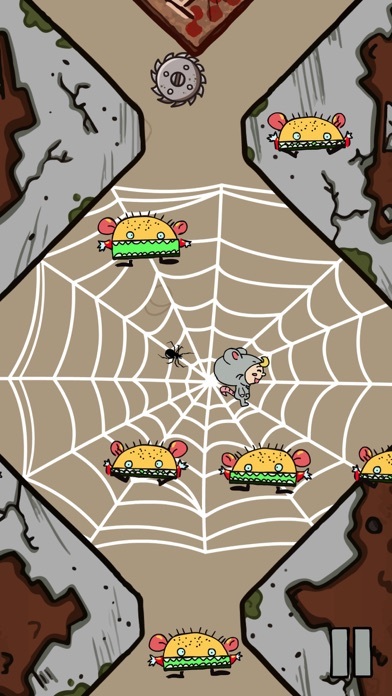 - Collect coins to buy bubbles for protection against monsters. 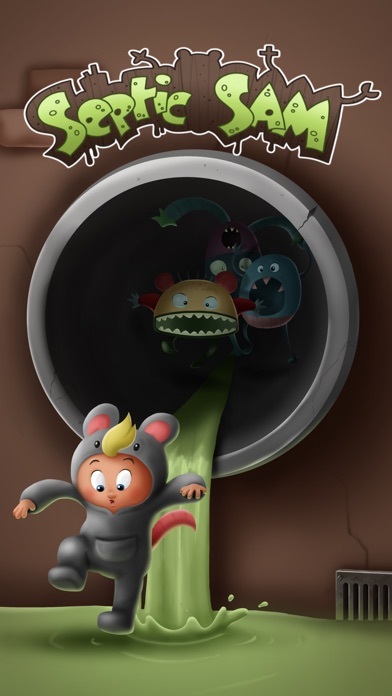 Guide Sam in his journey to escape a mysterious underground sewer world! 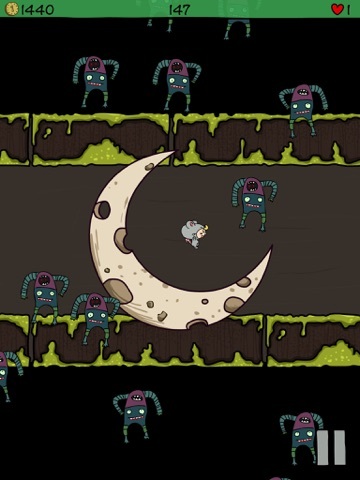 Tilt your way through endless obstacles and monsters that try to stop you from leaving. 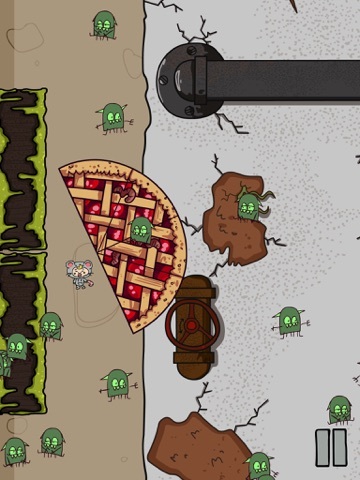 Play Normal Mode to try and survive as long as possible or Adventure Mode to complete 25 exciting levels. 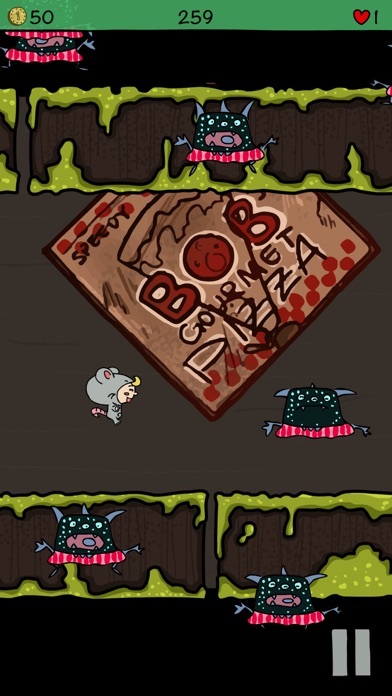 Septic Sam features: - Simple tilting controls easily navigate the character in all directions. - Game Center leaderboards to compete with friends. - 24 Achievements that unlock portraits of monsters. - Collect coins to buy bubbles for protection against monsters.